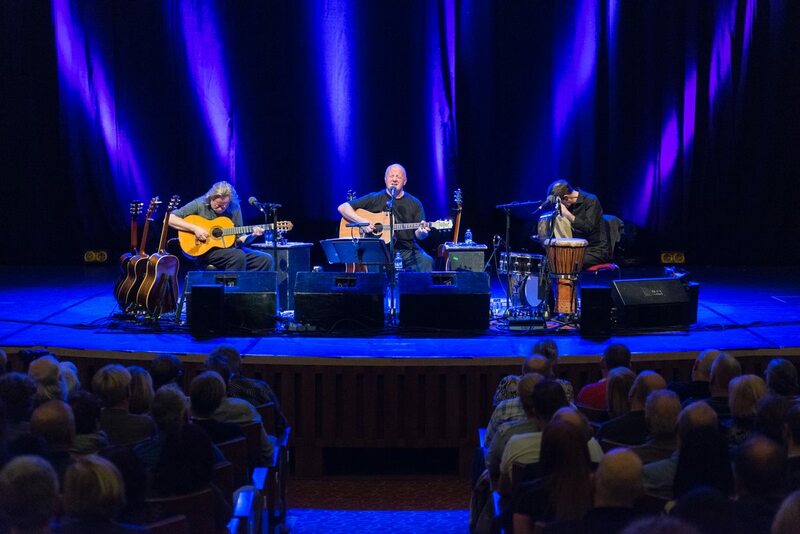 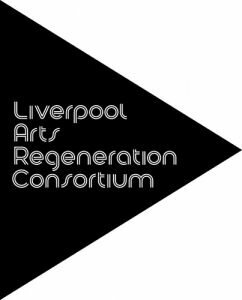 LARC is an alliance of seven of Liverpool’s major cultural organisations. 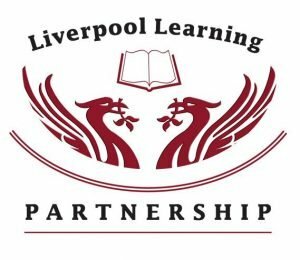 The Liverpool Learning Partnership brings together all of the learning establishments within the city of Liverpool and to retain and protect what is widely being referred to as the ‘family of Liverpool schools and other educational organisations’. 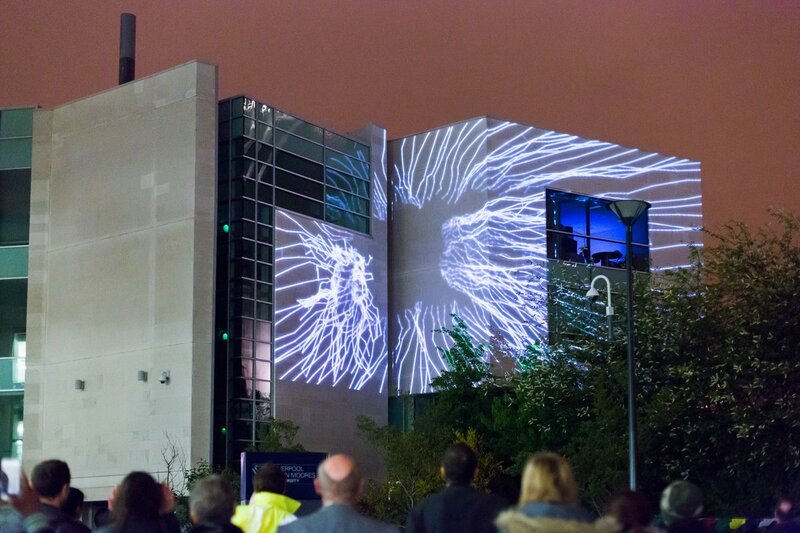 Marketing Liverpool is the city’s destination marketing organisation and promote the city region as a global destination for visitors, conventions and investment. 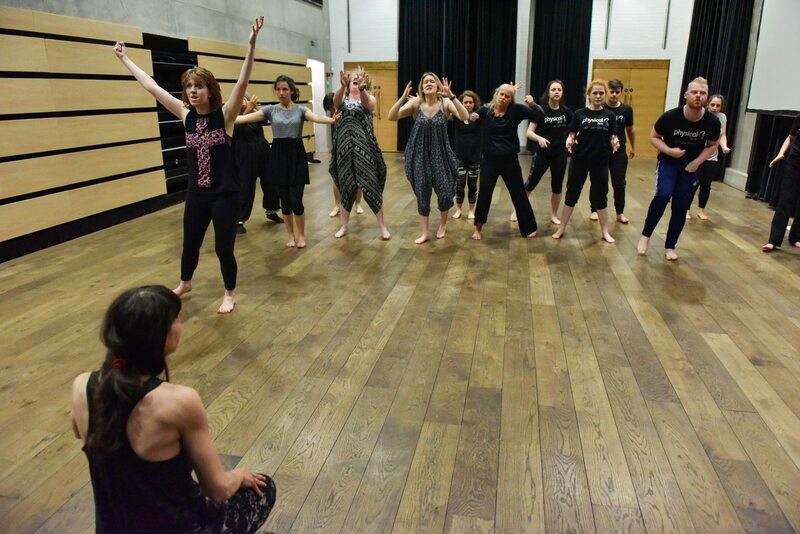 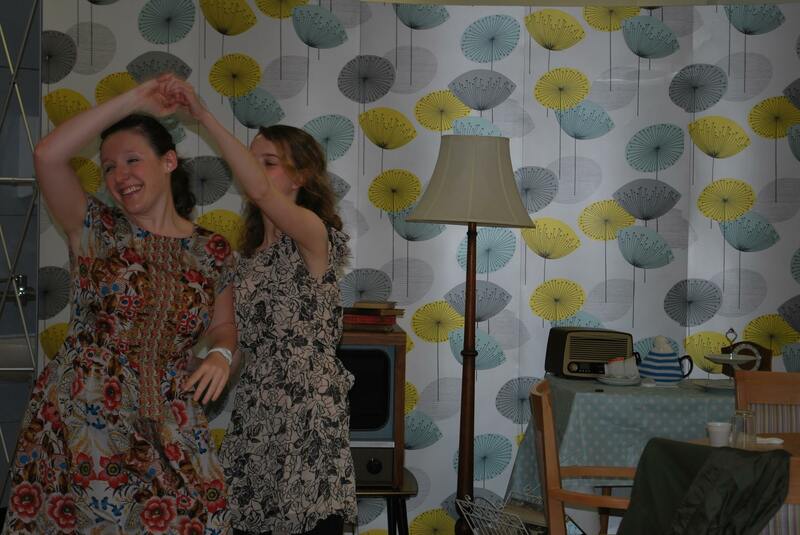 Merseyside Arts and Health Assembly (MARTHA) is a network for all those interested in creativity, arts and how it can impact on our health and well-being. 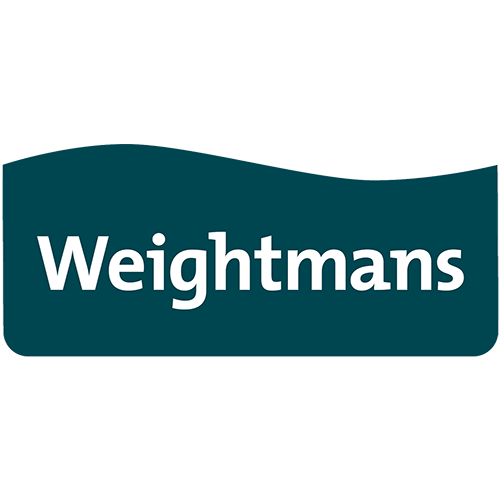 COoL thanks Gary Jones and Weightmans for their legal support and advice.